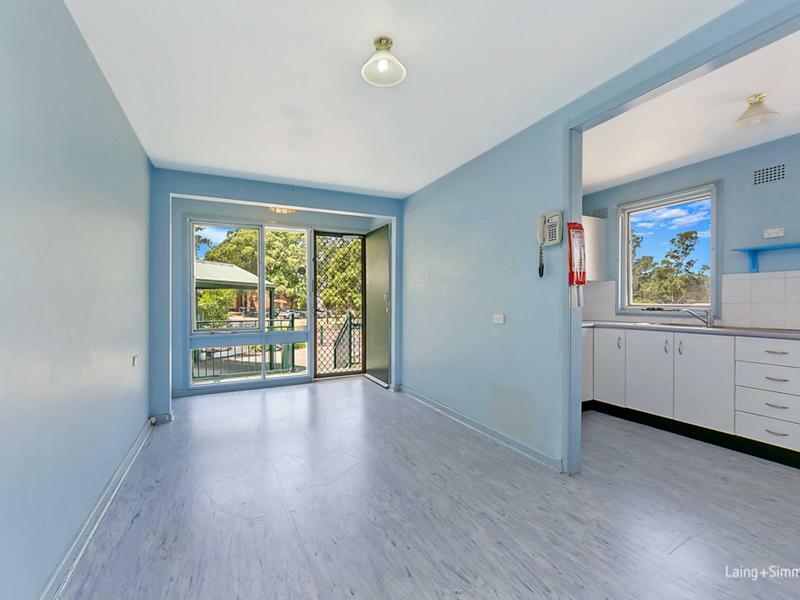 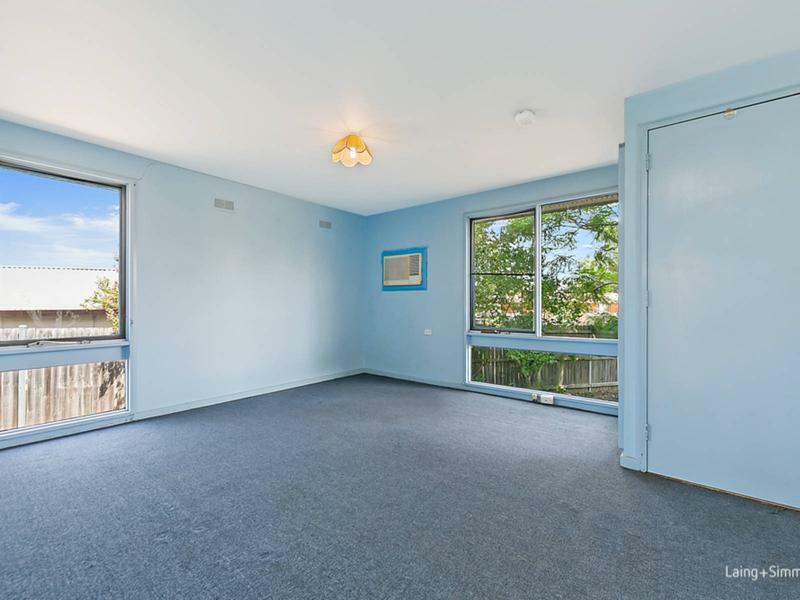 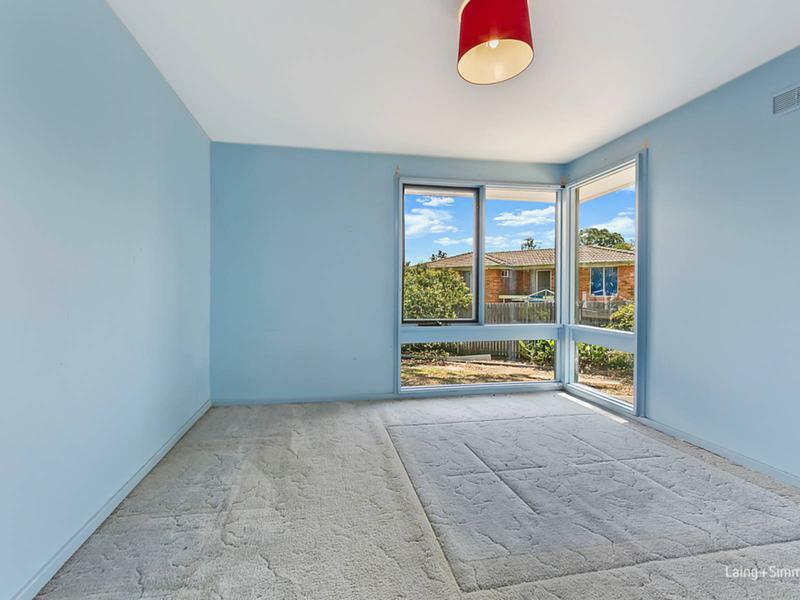 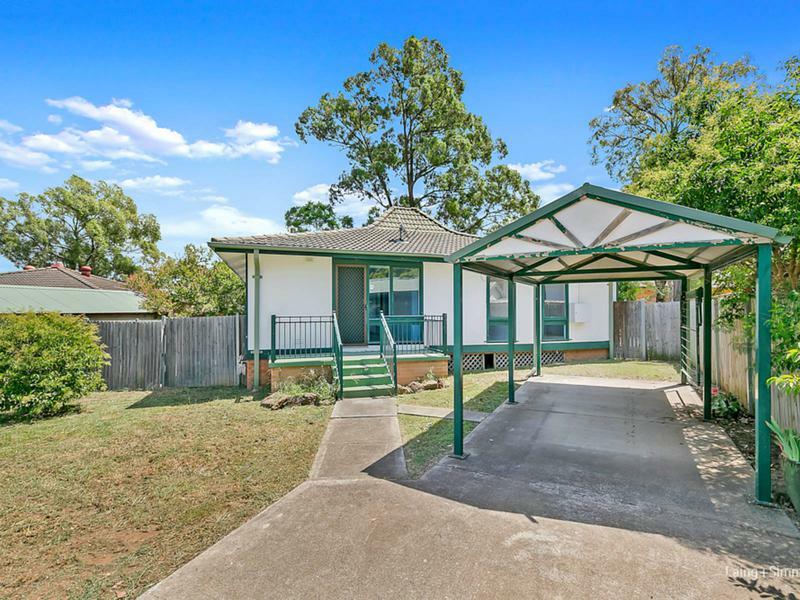 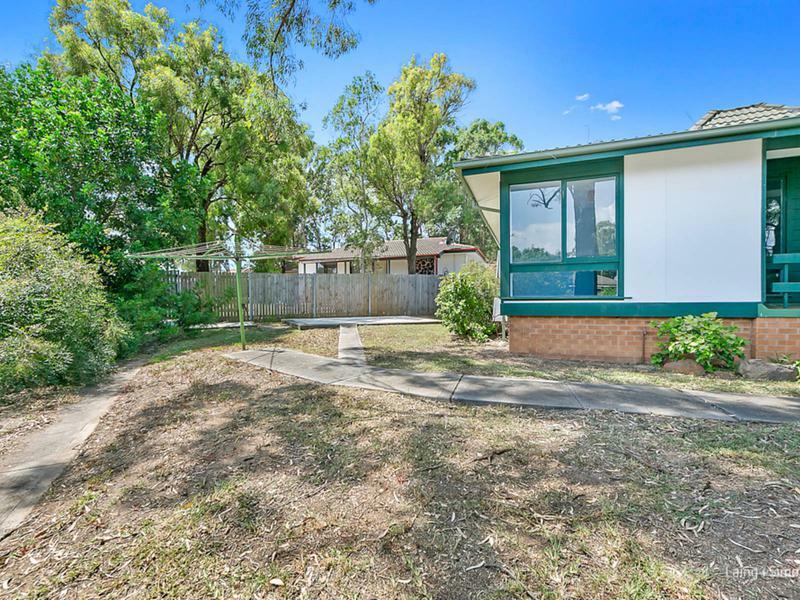 Occupying an elevated 599sqm block, this original fibro home provides a terrific opportunity for those looking to enter the thriving Western Sydney Market. 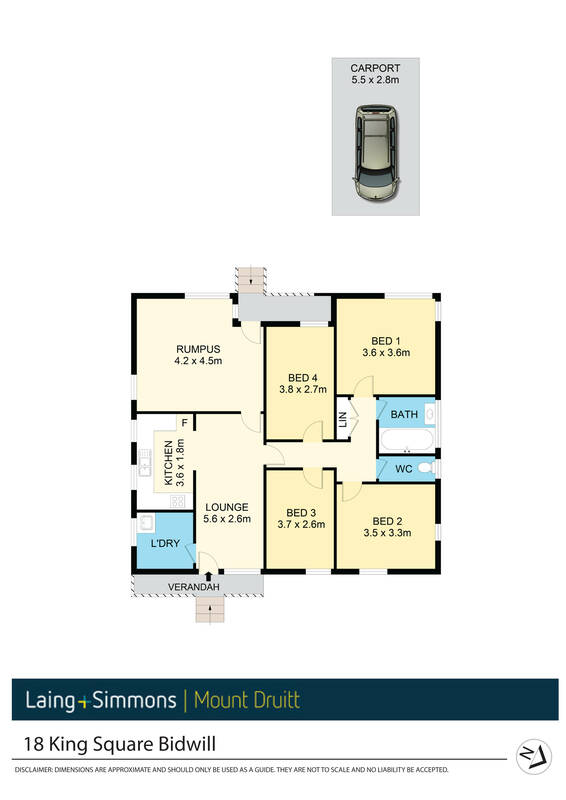 It offers boundless space to create a contemporary family home and is located close to Hassall Grove Supermarket, Westfield and local schools. 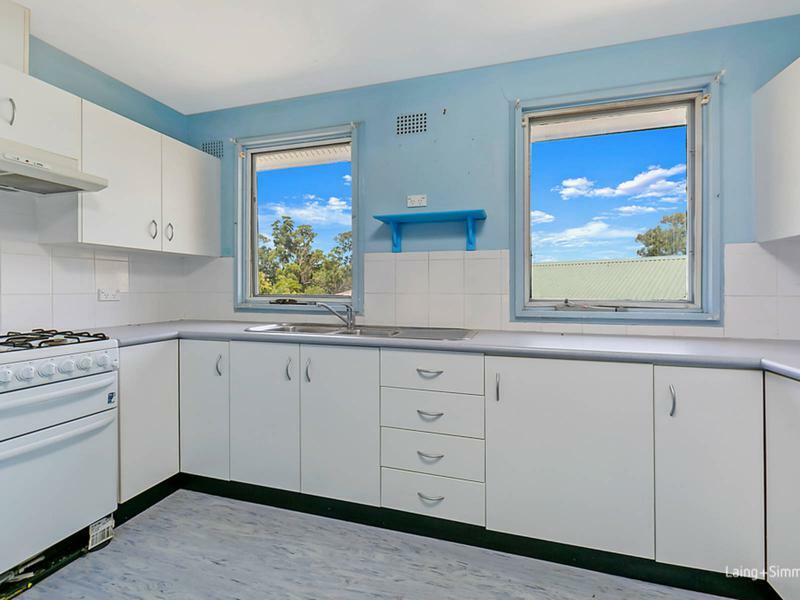 – Requiring basic cosmetic touches including new paint etc.